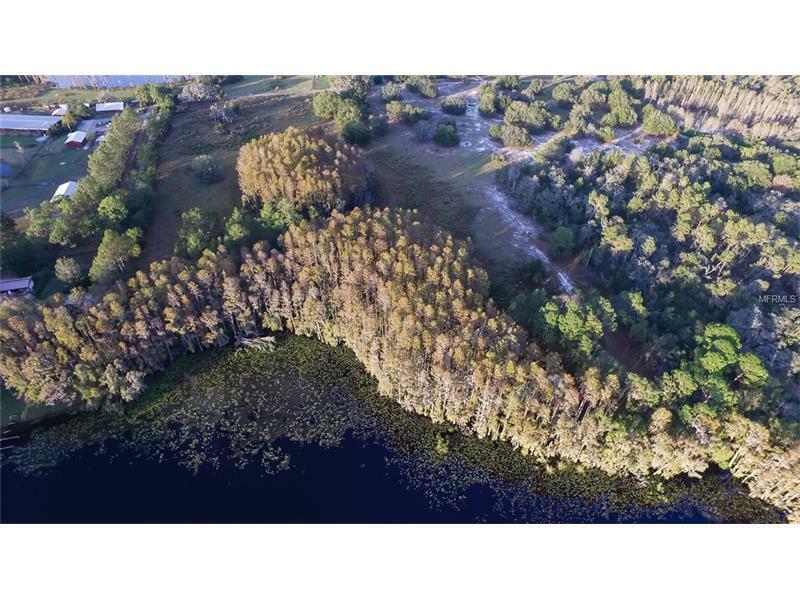 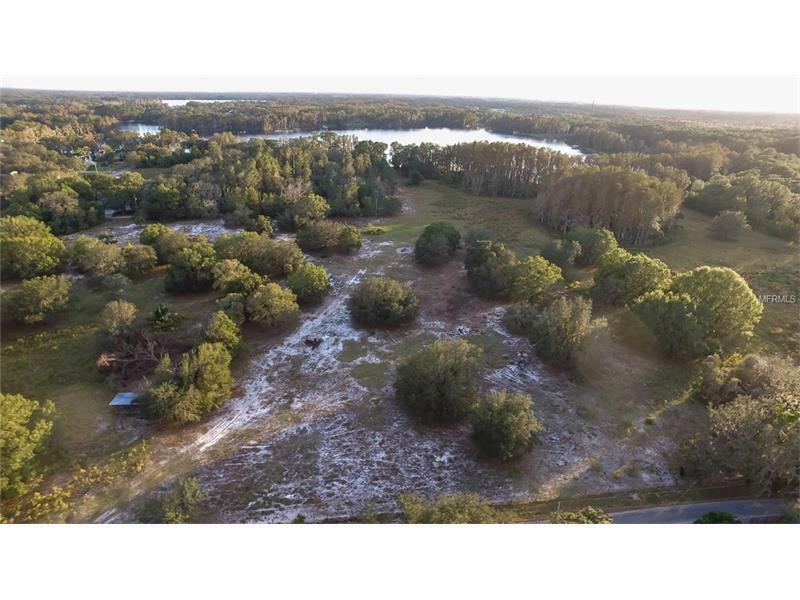 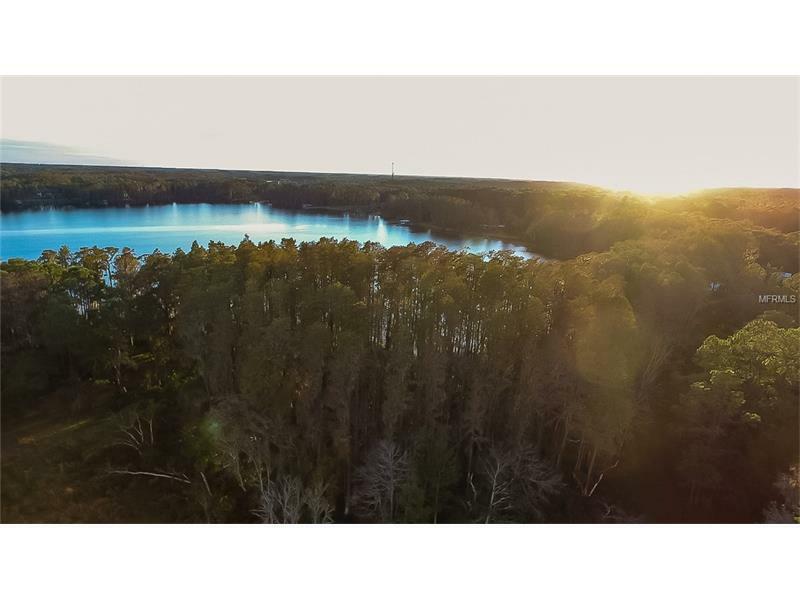 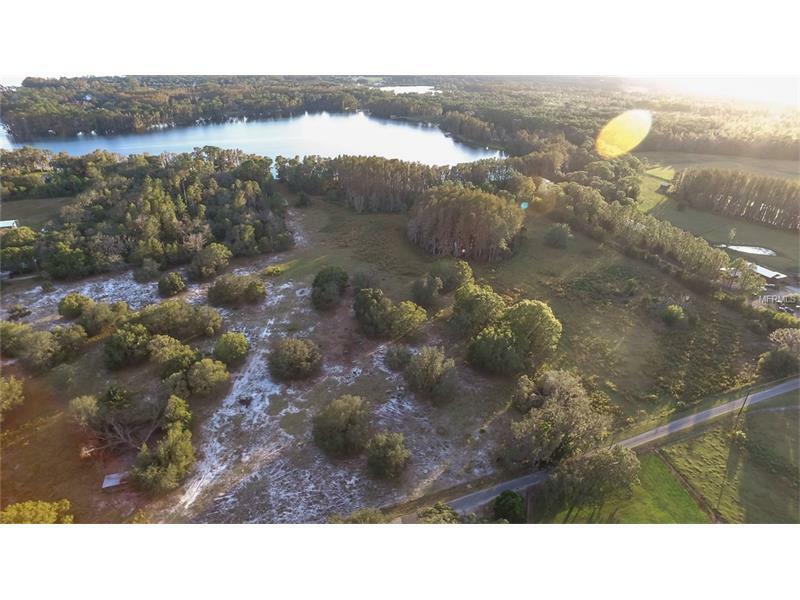 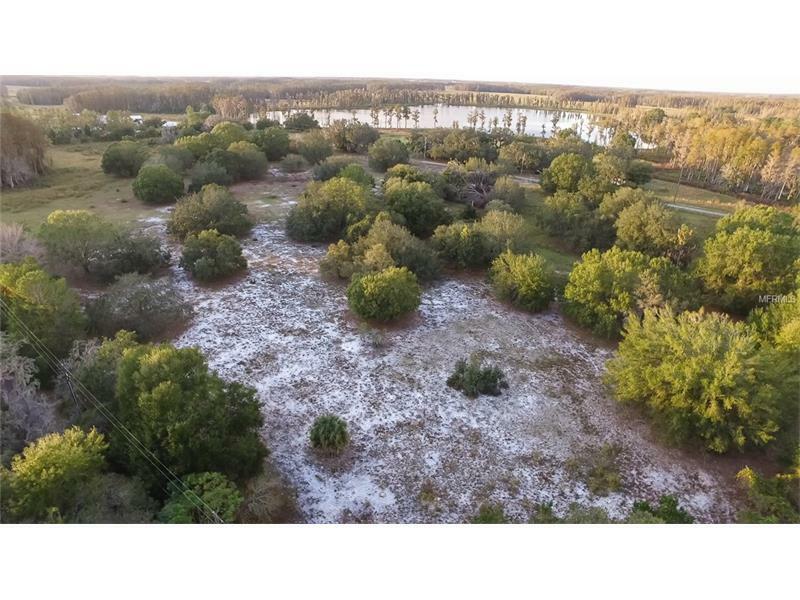 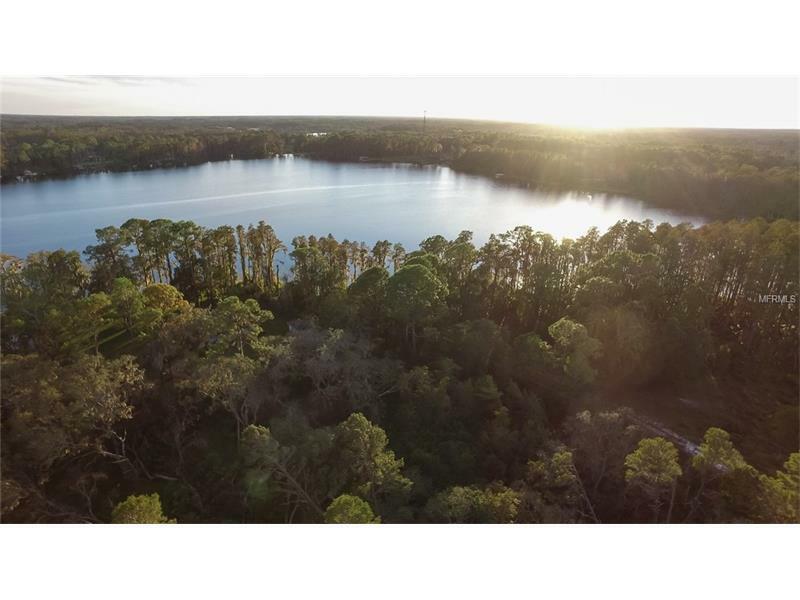 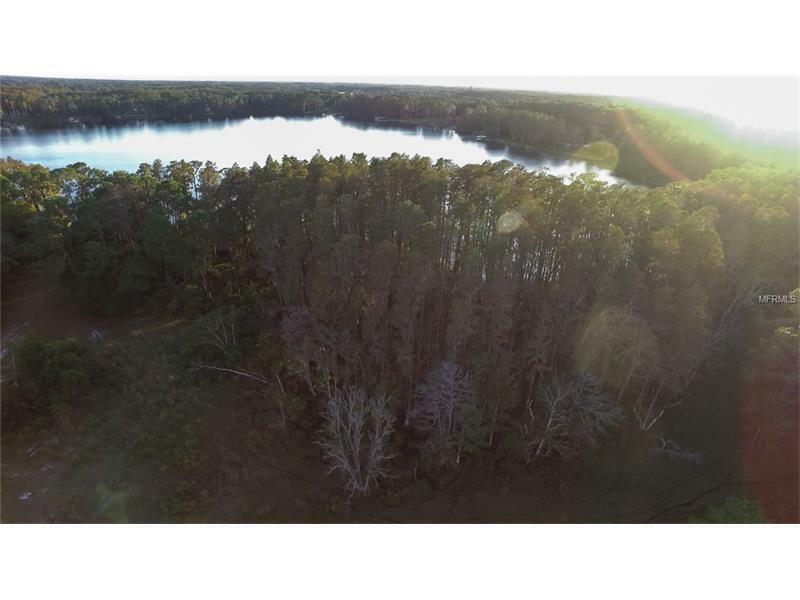 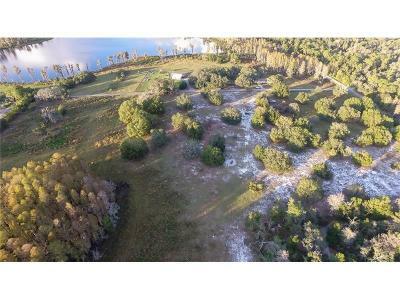 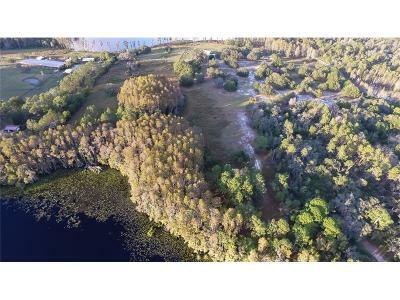 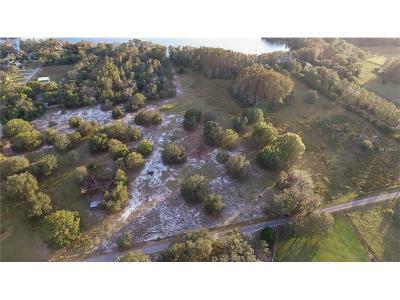 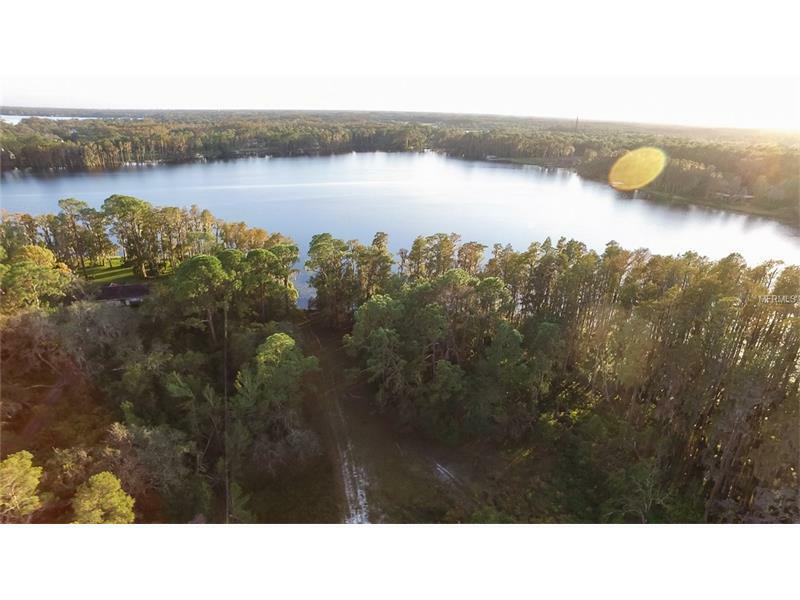 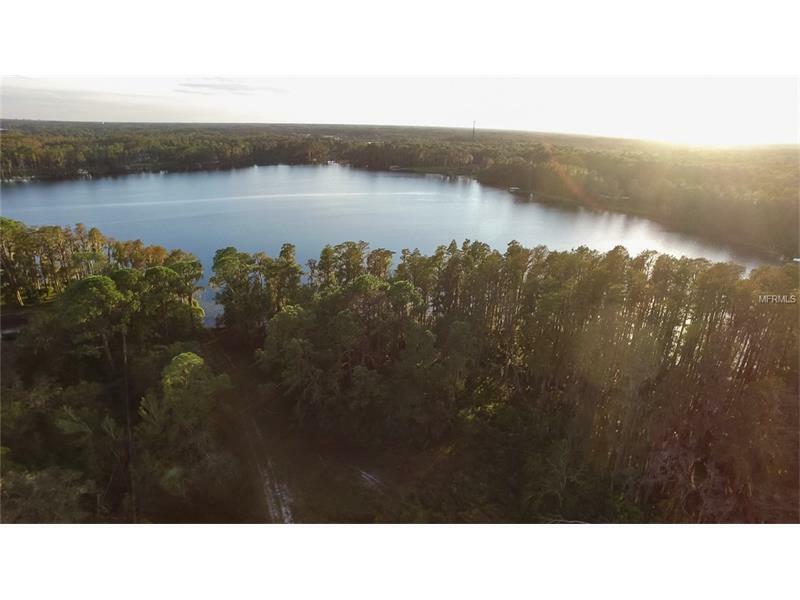 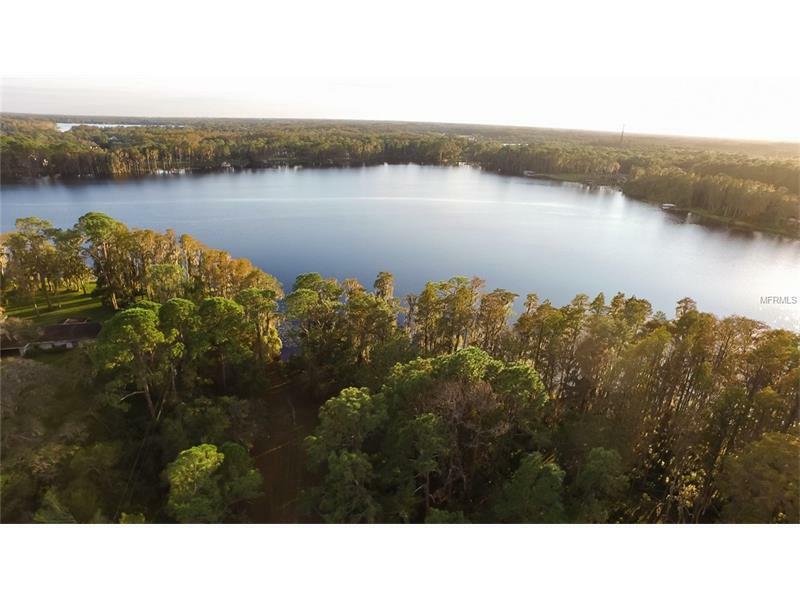 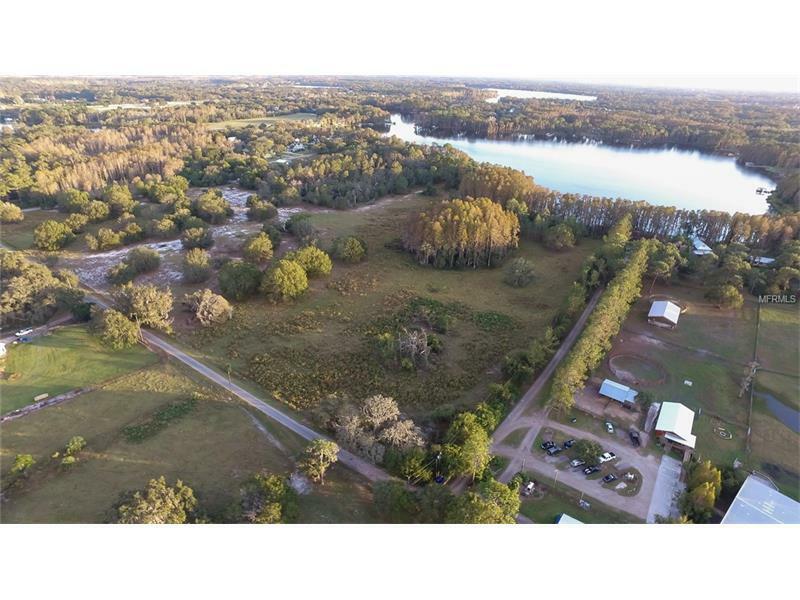 0 Woodstock Road, Odessa, FL.| MLS# T2916363 | Westchase Real Estate - Westchase FL Homes For Sale - Westchase Local Experts. Additional Water Information: The frontage is an estimate as it has not been verified . Buyer would have to measure this to get correct information .